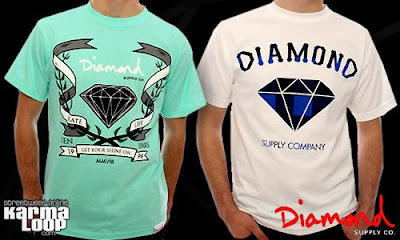 Karmaloop is now carrying seven exclusive tee's thanks to Diamond Supply Co. You won't be able to find these shirts anywhere else, but on Karmaloop, since they were made especially for the online retailer. 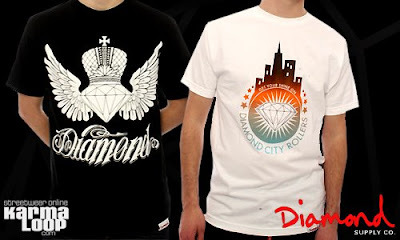 With that said, the question begs, will we see more Diamond Supply Co. on Karmaloop outside of these 10 year anniversary shirts of the clothing company? Or, is this a one time event/collaboration? Time will only tell. Get at me Emily and let me know what's good! 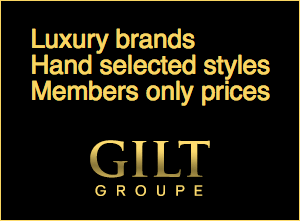 Click here to order your exclusive t-shirt. 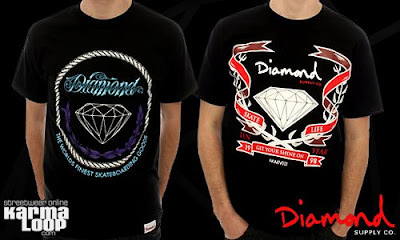 My favorite of the seven is the City Rollers tee.